There are many benefits of living in Sydney other than the fabulous lifestyle. The economy of Australia has been strong over the last 10 years, which means there are many opportunties for legal professionals. In general Sydney has the presence of many international law firms. This is mainly due to Australia’s ties with the Asia-Pacific and South African markets. What are the immigrations rules? In order to work in Australia, you must obtain a working visa. This may sound a scary process but there is no need to worry. Your new employer can guide you through this process. 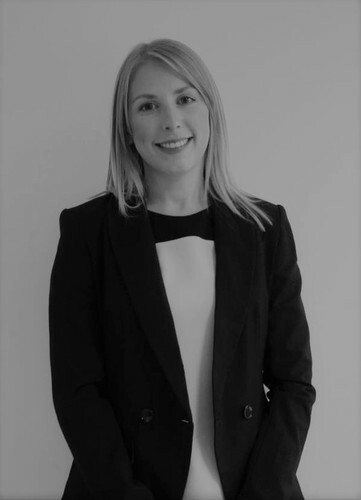 If you are interested in a move down under, please contact Lauren Chester for a discreet chat on +44 203 984 6565 or email lchester@nexuslr.com. To see our current vacancies in Sydney click here.